For information on next year's conference, see CEMS 2018. Information will be added as it becomes available. 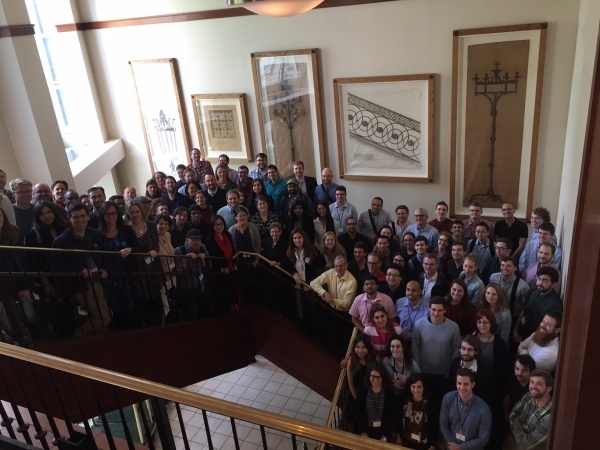 The 2017 Context and Episodic Memory Symposium (CEMS), then in its thirteenth year, was held at the Inn at Penn in Philadelphia, PA, on May 4th and 5th, 2017. Registration for CEMS 2017 is now closed. The venue for CEMS 2017 was the Inn at Penn, located on the campus of the University of Pennsylvania. In addition to its role as the venue for CEMS 2017, the Inn at Penn served as the preferred hotel for the event. This page was last modified on 30 June 2017, at 15:43.